Kaffe Matthews is a pioneering music maker who works live with space, data, things, and place to make new electroacoustic composition. The physical experience of music for the maker and listener has always been central to her approach and to this end she has also invented some unique interfaces, the sonic armchair, the sonic bed and the sonic bike that not only enable new approaches to composition for makers but give immediate ways in to unfamiliar sound and music for wide ranging audience. Violin, theremin, wild salmon, star maps, NASA scientists, sharks, children, solo walks and the BBC Scottish Symphony Orchestra have all sourced this growing body of works for sites such as concert hall, city street, basement club, gallery, theatre, living room, empty shop and the human body. Kaffe has also established the collectives Music for Bodies(2006) and The Bicrophonic Research Institute(2014) where ideas and techniques are developed within a pool of coders and artists using shared and open source approaches, publishing all outcomes online. 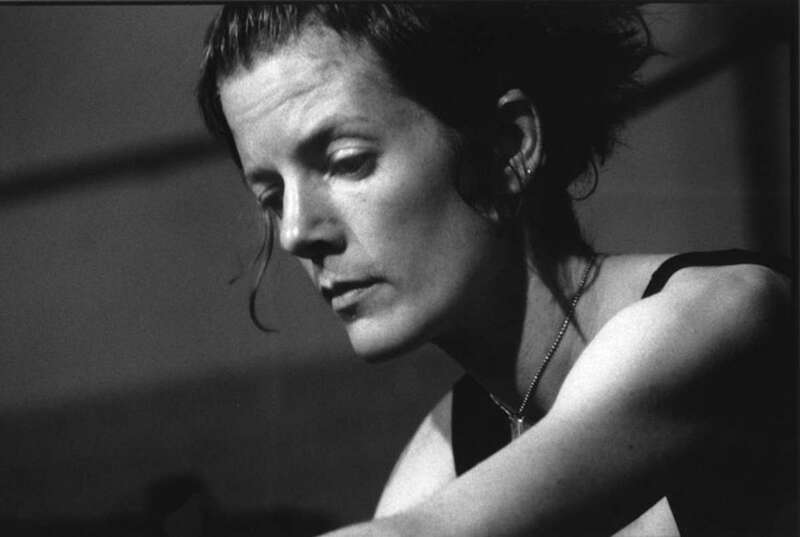 Awards include a NESTA Dreamtime Fellowship; Honorary Professor of Music at the Shanghai Music Conservatory; a BAFTA with Mandy McIntosh and Zeena Parkins; Distinction Prix Ars Electronica Sonic Bed_London, Honorary Mention Prix Ars Electronica cd cécile and she is the first woman to have received the Edgar Varèse guest professorship in computer music at TU Berlin. Kaffe has also been releasing solo works on Annette Works since 1996. Sound generously hosted by soundcloud.